Located at the south side of Kielder Dam adjacent to the C200, the first view of Kielder Water & Forest Park for most visitors appears suddenly and provokes many a “wow” reaction. A small parking area on the lakeside allows you time to take in the enormity of the landscape and the big sky. 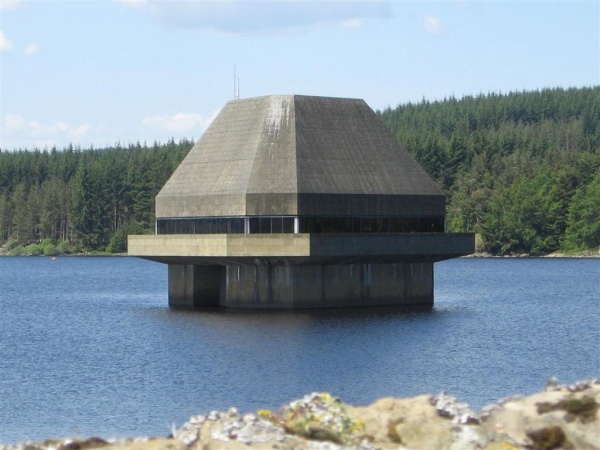 This is also a good location for viewing Kielder Dam and assessing the scale of the building project which produced Northern Europe’s largest man made lake.